When I got married (and it wasn’t even that long ago, you guys), wedding dresses weren’t quite as plentiful online as they are today. I mean, Etsy alone has hundreds of wedding dresses under 500 dollars with reviews from real brides, stunning photo galleries, and the ability to contact the designer directly right at your fingertips. Now you can shop for your wedding dress under $500 (or even less, which you’ll find here, too) in your favorite pair of pj pants (I steal Andrew’s because they’re the comfiest) and a mug of your favorite coffee with slipper socks on. It’s wayyyy too cold outside to want to go shopping, so kick it with us instead in the cozy indoors! Today we’re sharing our top picks for wedding dresses under 500 dollars to prove there are SO MANY beautiful, affordable choices out there. 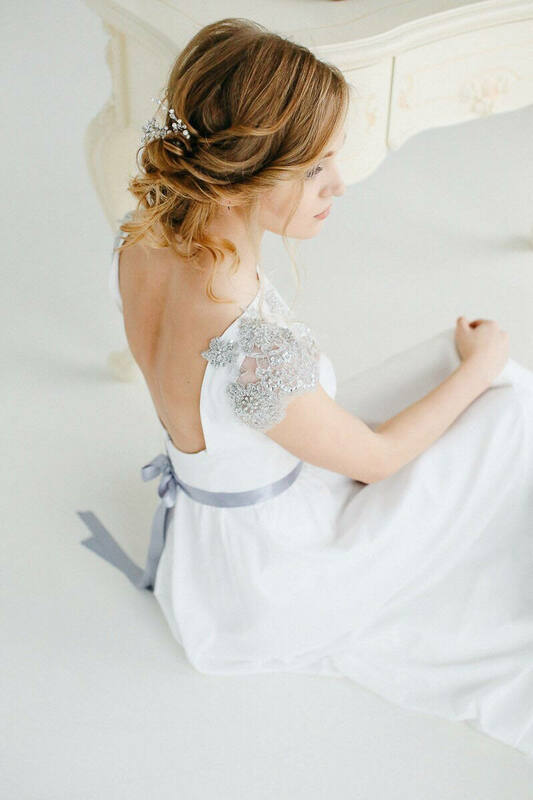 These Etsy wedding dresses are all beautifully handmade and custom-made when you order. Read on to find out which wedding dresses made our list! For this list, we’ve highlighted our favorite wedding dresses under 500 dollars from Etsy. At time of post, these prices were posted on each individual website and listed at $500 or less. If you want to buy any wedding dresses shown here, simply click on the photo or the link below it to find out more and/or purchase yours. We’ve read reviews on each of these designers and they’re actually handmade by REAL people — not some factory. You get the best of both worlds: custom made wedding dresses under 500 dollars, a price that works with your budget! Enjoy! Coming in at $499, this long sleeve wedding dress under 500 is a serious stunner. 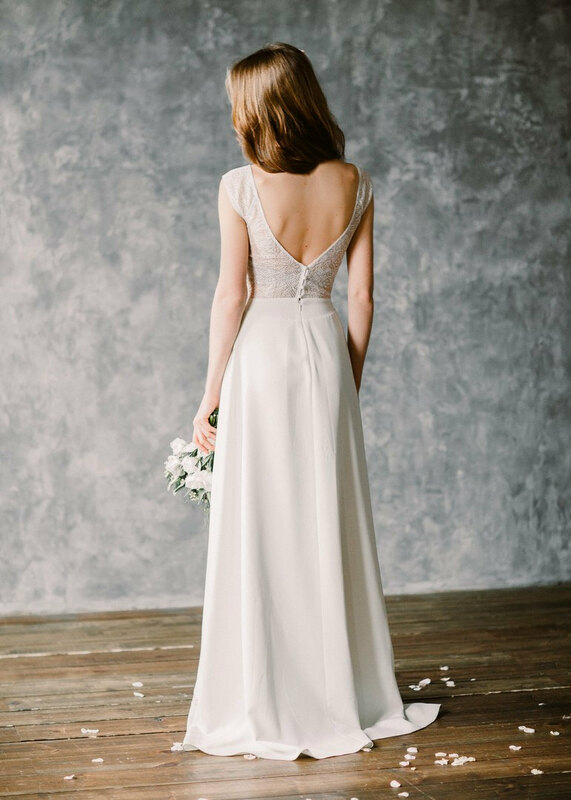 I love the long sleeves, classic bridal buttons down the back, and sweetheart lace! By Renz. 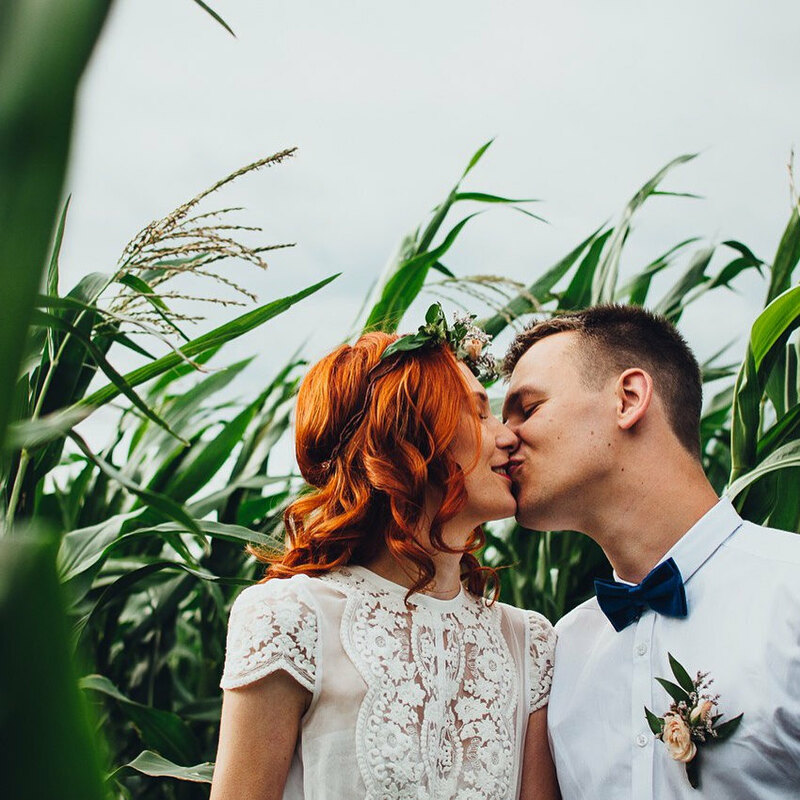 This stunning crochet lace is a vintage and bohemian bride’s dream come true! 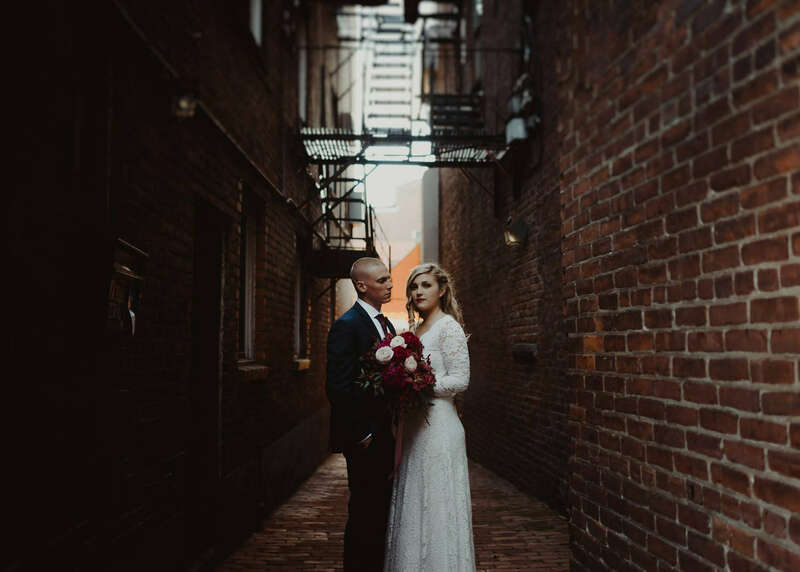 It is beautifully handmade, custom-made to fit your size, and easily one of my favorite wedding dresses under 500. In fact, it’s UNDER $300, coming in at $280. By Baby Doll Shop with plenty of glowing reviews from past (happy!) brides. Wow. This dress features long lace sleeves, a floor-length hemline, and delicate v-neckline. Only $161. By Blush. This wedding dress under 500 dollars comes in at $499 with a stunning cap sleeve and modern two-piece design. Handmade with love by Renz Bridal. 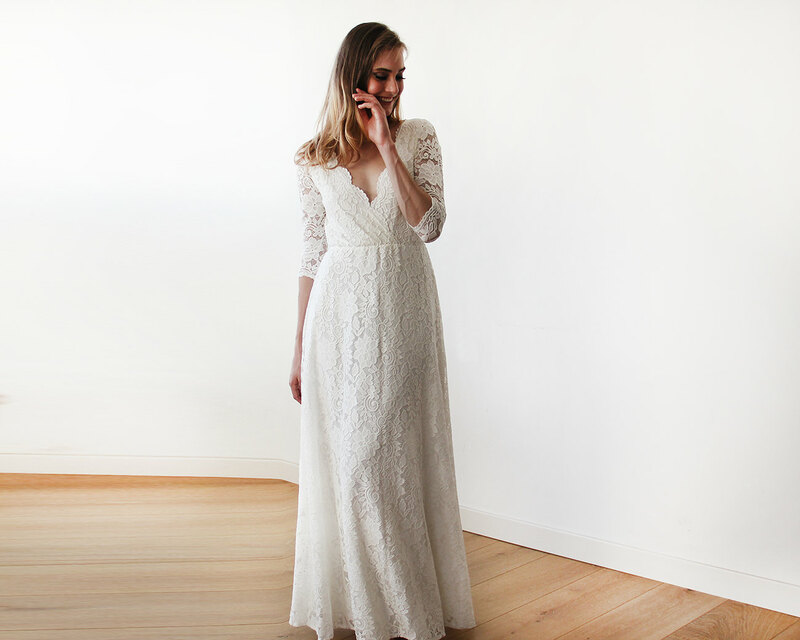 Etsy designer Orit Barzelai has created some seriously beautiful dresses, but this bohemian lace wedding dress always tops my list of favorites by her! It is also one of her most-popular wedding dress from happy brides who loved wearing it on their wedding day. Price: $413. This bohemian wedding dress features fitted bodice, a sheer Chantilly lace back and beautiful flowy skirt. Only $336 (for a limited time, normally $420). By Milamira Bridal. Photo by Ksenia Milushkina. This dress is ethereal! 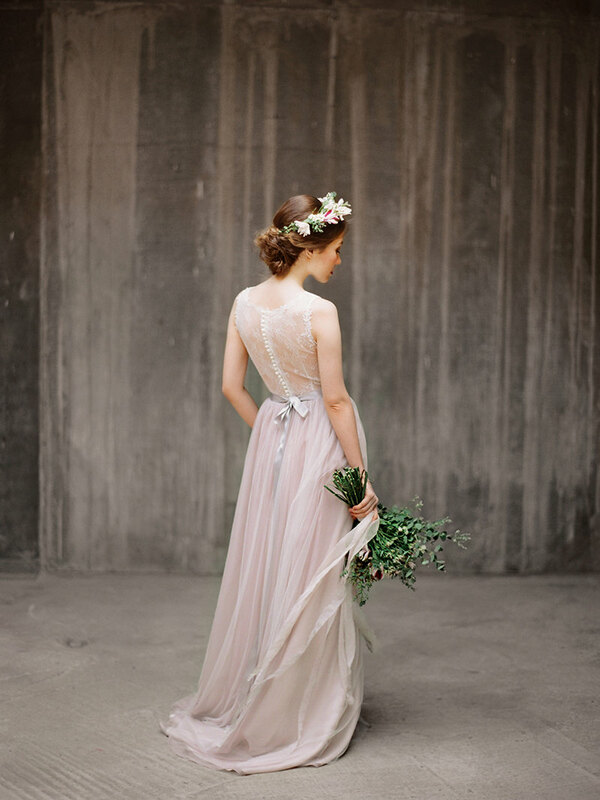 I adore the illusion tulle, deep v-neck, and soft layered skirt for a romantic look. By Renz. Price: $399. 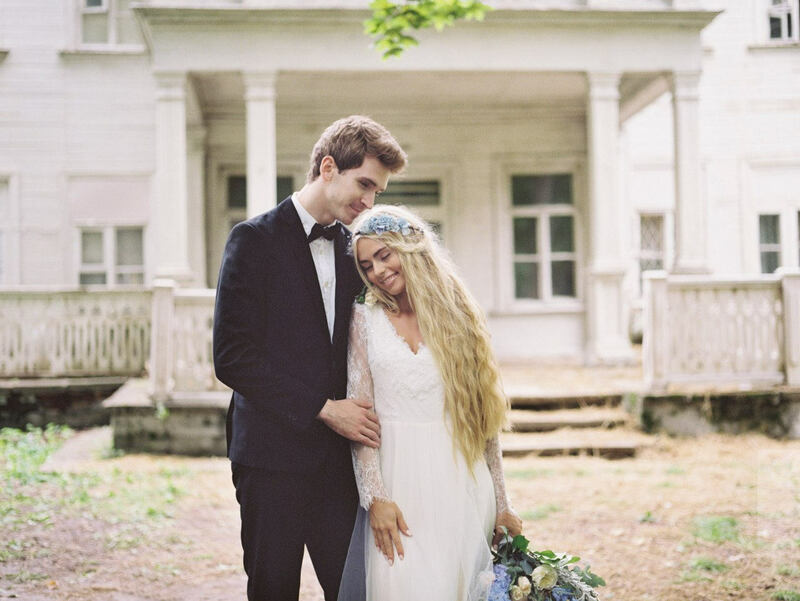 This boho inspired wedding dress is an off-white color with a combination of vintage lace, chiffon, and satin. Price: $350. By Bridal Garden Studio. This is another stunning choice in our wedding dresses under 500 list by designer Barzelai. Made of chiffon and, as one bride mentions, “fits like a glove”. Looks gorgeous! Price: $404. This stunning dress features lacy long sleeves, tulle skirt, and v-neckline and v-back. By Bridal Garden Studio, $450. This wedding dress is named Spring Blossom and I absolutely love the something blue accents! The ribbon bow sash and the applique sleeves create a stunning statement. $450. By Bridal Garden Studio. Nervous about buying a wedding dress online? Don’t be! Buying a wedding dress online is one of the easiest things to do today, thanks to the availability of online reviews from actual customers. Find out tips before you buy here. Tell us: Name your favorite wedding dresses under 500! We want to hear from you! Which of these wedding dresses under 500 dollars is your top pick? Tell us in the comments below! WOW! These are some beautiful weddings dresses Emma…I can’t believe they’re under $500. Thanks for sharing! Hey Rachel, glad you liked them! I can’t believe they’re so affordable, too. :) Thanks for stopping by!